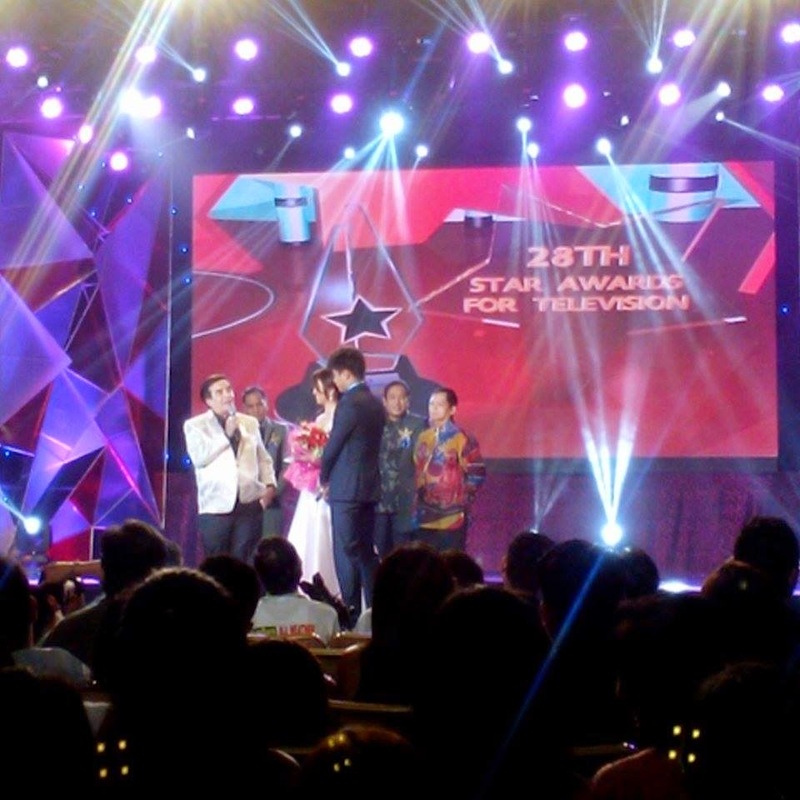 Kapamilya Stars and show, big winner for this year’s Star Awards for TV. 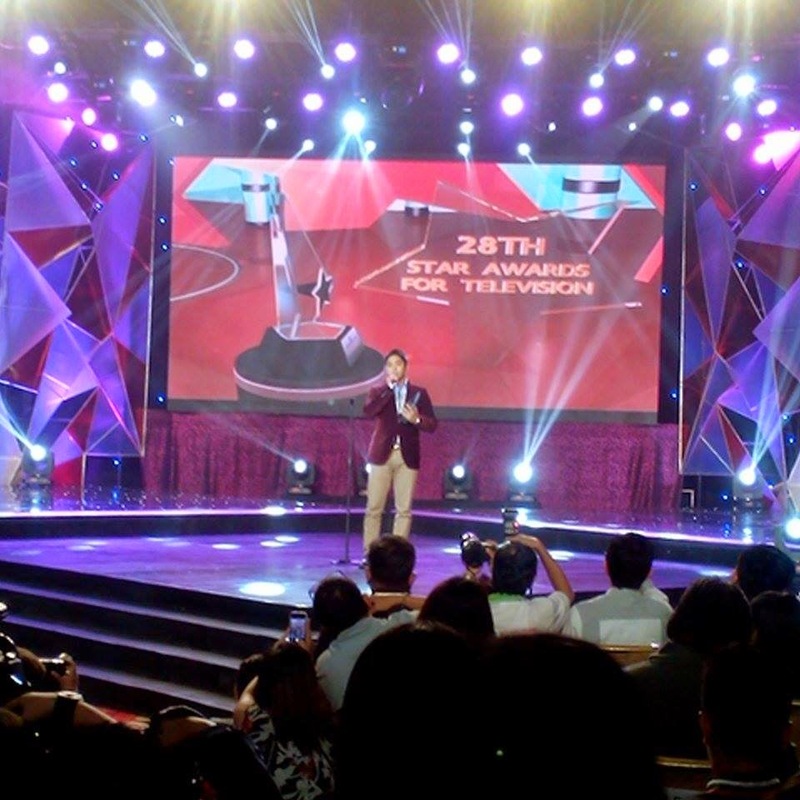 The Grand Ballroom of Solaire Resort and Casino was filled by glitz and glamour as the stars from all networks graced the 28th PMPC Star Awards For Television. Kapamilya Stars Piolo Pascual, Enchong Dee, Kim Chiu and Iza Calzado hosted the awarding ceremony and directed by veteran Al Quinn. ABS-CBN received the most number of nominations and ended the night with the most number of wins followed by GMA, GMA News TV and TV5. 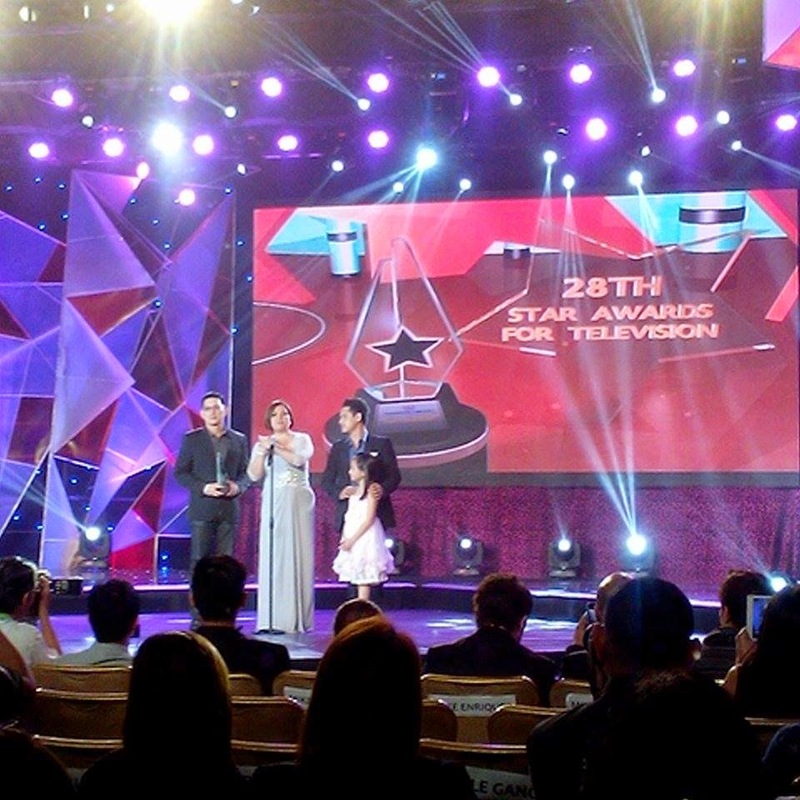 The 28th PMPC Star Awards will be broadcast on November 30, at 10:45pm “Sunday’s Best " on ABS-CBN. Please Be Careful With My Heart cast. Kim Chiu for her Best Actress acceptance speech. Best Celebrity Talk show host Vice Ganda. 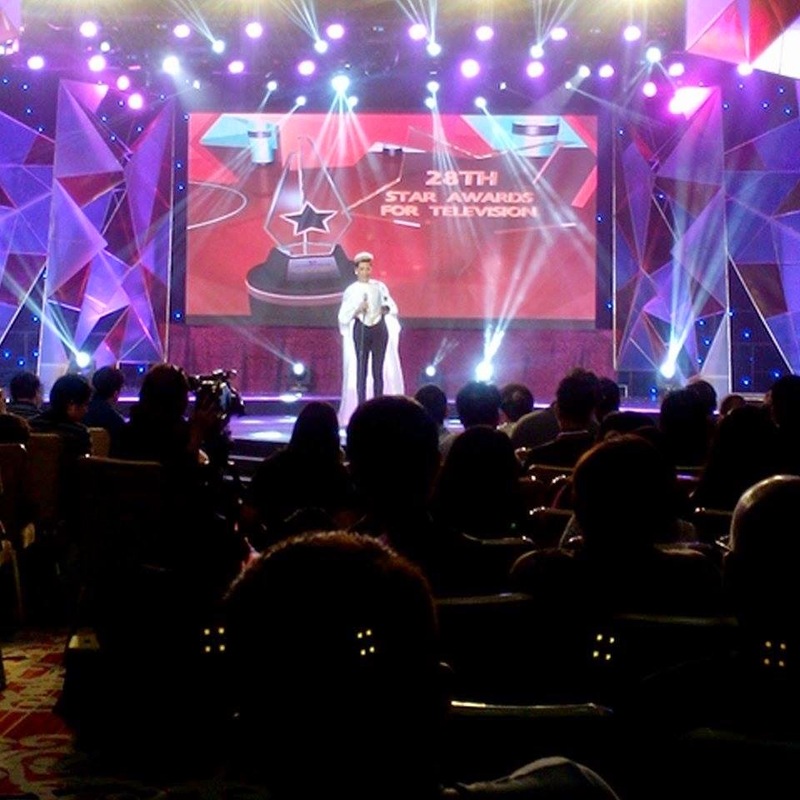 Labels: 24th PMPC Star Awards for TV 2014.